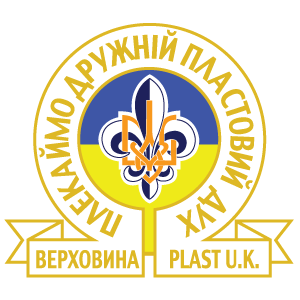 The first Plast camp was held in 1950 at the Ukrainian rest home site, which the Association of Ukrainians in Great Britain bought for war invalids. The farm was at Chiddingfold in Surrey. 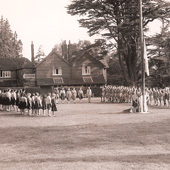 Plast camps took place there every year until 1956 and in 1958. 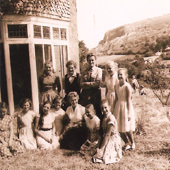 In 1957 and 1959 summer camps were held at this site in North Wales, belonging to the Ukrainian Catholic Church. 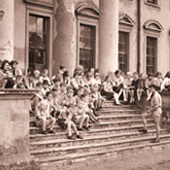 From 1960 to 1964, summer camps took place at Garendon Hall in Loughborough near Leicester.